As you know, February is Black History Month. I celebrate this month by finding or re-discovering great speeches delivered by African American men and women. 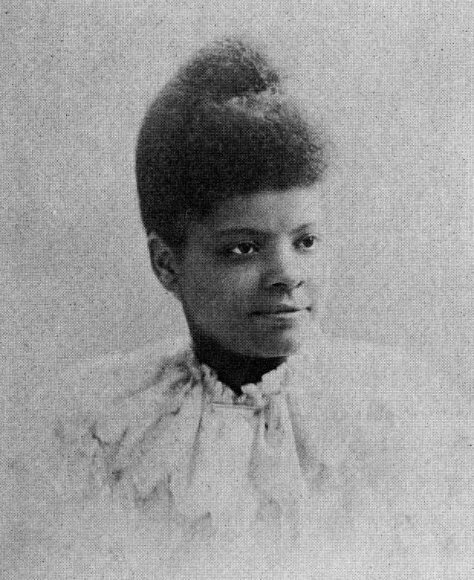 One of those men and women is also one of my heroines, Ida B. Wells-Barnett: teacher, writer and fearless fighter for justice. The post-Reconstruction era (the late 1800s through the early 1900s) was a dangerous time for African-Americans because of the ever-present threat of lynchings. Wells-Barnett told the brutal truth about the horrors of lynchings done at the hands of white mobs. These savage murders, officially said to be committed at the “hands of persons unknown,” went forever unpunished. Bearing witness to those horrors through her articles and speeches came at great personal risk: her newspaper was destroyed, and her life was threatened. I think of her especially because we are only now confirming that the extent of the brutality was far more widespread. This startling map details 73 years of lynchings in the United States, based on information from a new report from the Equal Justice Initiative. It’s important that her words are always remembered. I do my part here by posting two of her speeches: first, Lynch Law in All Its Phases and second, Lynch Law in America. Read these powerful speeches. Her witness mattered then–and her witness matters now.